The BWS ball guard protects fire detectors from outer damage. 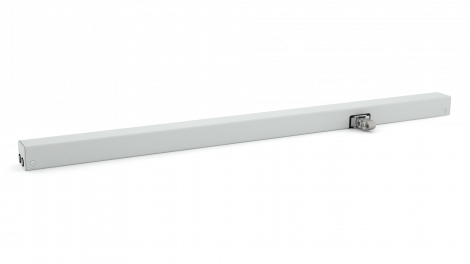 The MW 2 installation bracket is used for the secure wall installation of fire detectors. 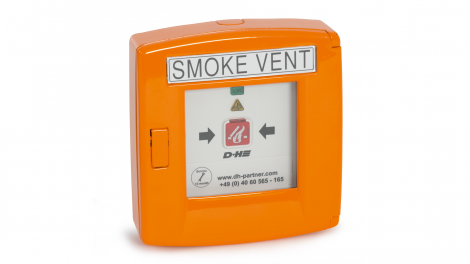 Contamination prevention: Our DC 588 cover cap keeps your fire detectors clean. The designation is used as an identification surface for fire detectors. 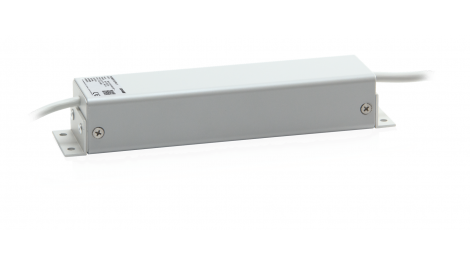 The protection for the PDB IP 43 detector base ensures an increased IP type of protection for fire detectors under extreme conditions, such as dusty or damp air conditions.